Alfredo Baligasa Palmero, 83, of Kahului, passed away on Feb. 21, 2018, at Maui Memorial Medical Center. He was born on July 24, 1934, in the Philippines. 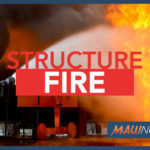 Visitation will be held from 9 to 11 a.m. on Sunday, March 4, 2018, at the Seventh-day Adventist Church, 261 S. Puʻunēnē Avenue, Kahului; service will begin at 11 a.m.; burial will follow, 12:30 p.m., at Maui Memorial Park Cemetery in Wailuku. Norman’s Mortuary is assisting with funeral arrangements. 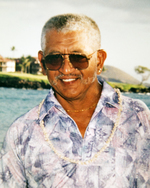 Alfredo was a retired maintenance worker at the Kāʻanapali Golf Course AMFAC. He is survived by his wife, Anastacia Palmero; children, Armand Palmero, Leo Palmero, Victor Prones, Felipe Prones, Joel Prones, Jimmy Prones, Tirso Prones, Roger Prones, Lorenzo Prones, Arlene Warren, Nelson Prones, Kavin Prones; 32 grandchildren; and 10 great grandchildren. Kristen “Cissy” Reyes, 49, of Kihei, passed away on Feb. 9, 2018 at her residence in Kihei. She was born on Dec. 18, 1968 in Wailuku, Maui. Visitation will be held at Ballard Family Mortuary in Kahului on Saturday, March 17, from 9 to 11 a.m. with service starting at 11 a.m.
Kristen “Cissy” Reyes, survived by her parents, Eddie and Arleen Reyes; sister, Keone Reyes; nieces, Chentelle (Ben) Rowland and Sierra (Austin) Patao; nephew, Kory Kahalekai, as well as grandnieces, grandnephews, family and friends. Carol Bohlool, who raised her family on Maui, passed away on Nov. 9, 2017 in Sparks, NV. A loving, funny, supportive mom, grandma, sister and friend, she also lived in WI, MN, CA, NZ and NV. She was married for 25 years to the love of her life, B. Ben Bohlool, who passed away on Maui in 1991. 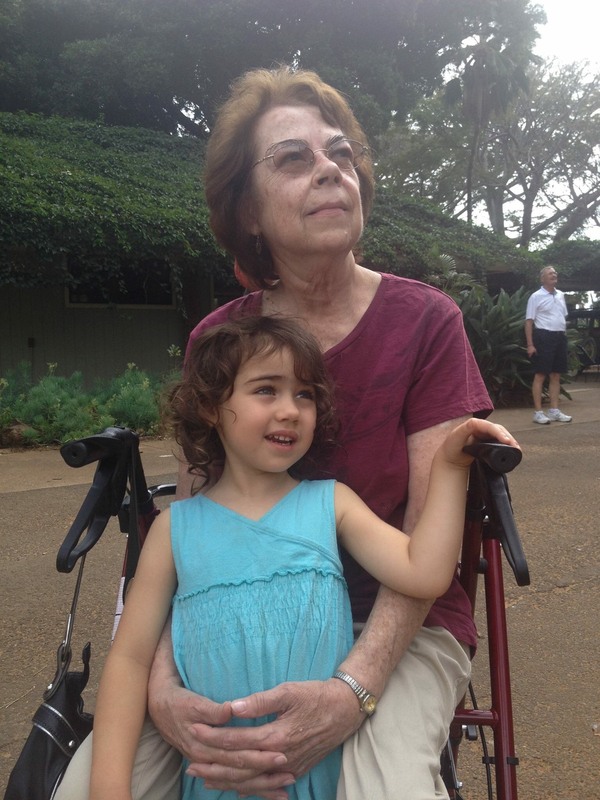 Carol is dearly missed by all who knew her, most especially her daughter Kiaora. 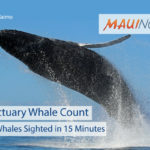 A memorial was held in upcountry Maui on December 10. Donations can be made in her honor to St. Vincent de Paul Food Pantry in Reno, NV — where she volunteered for 12 years. Annie Edna (Carreira) Ferreira, 92, of Hilo, peacefully passed away on Feb. 18, 2018, at Pohai Malama in Hilo. 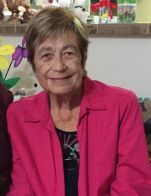 She was born on July 16, 1925 in Hilo and was a sales clerk at several local clothing stores, including Holme’s Store, Kurohara’s, Evelyn Margolis and The Men’s Shop and was a Member of Y M Ladies Auxillary and PCC. Services will be held on Thursday, March 1, 2018 at Immaculate Heart of Mary Church in Papaikou, from 8 to 10 a.m., public viewing and 10 a.m. mass. Burial to follow at Veteran’s II in Hilo. Survived by her pre-deceased loving husband; William Ferreira, sons; Patrick Ferreira of Papaikou, Russell (Stephanie) Ferreira Lett of New Jersey, daughter; Karen (Manuel “Leroy”) Cordeiro of Ahualoa; sister; Josephine Victorine of Hawaiian Beaches; grandsons; Karl Itsuo Kaaekuahiwi of California, Andrew Patrick Vinluan Ferreira of Papaikou; granddaughters; Shaunte Ferreira, Majuro of Marshall Islands, Elizabeth Ferreira Brandt of Papaikou, Phoebe Ann Ferreira Lett of New York City, Zoe Jane Ferreira Lett of New Jersey; great-grandson; Kory Itsuo Kaaekuahiwi; great-granddaughters; Kamaile Kuʻumeaaloha Gail Ferreira of Kona, Asia-Lynn Noelani Vinluan Ferreira of Hilo, numerous nephews, nieces, and cousins. Yoshiko Kidani, 91, of Paʻauilo, peacefully passed away on Feb. 17, 2018 at home. She was born April 22, 1926 in Paʻauilo and was a seamstress. Survived by sons; Clyde (Pamela) Kidani of Kona, Clive (Rosa) Kidani of Paʻauilo, Leroy Kidani of Paʻauilo; sister, Emily (James) Thomas; sisters; Betty (Charles) Narimatsu of California, Molly Hara of Hawaiʻi Kai, Oʻahu, Patsy Nakaji of Honolulu; 17 grandchildren, and five great grandchildren.